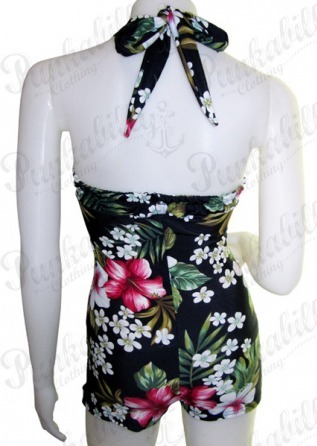 Hawaiian waves call you for summer fun and send you this swell vintage swimwear, a true pin up uniform. 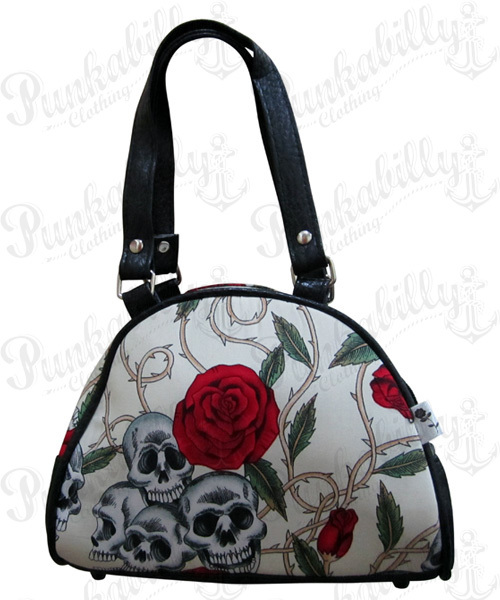 The cheerful floral design awesomely matches with this retro one piece model. And here's the best detail - it has some real coconut buttons! Let the vacation begin!